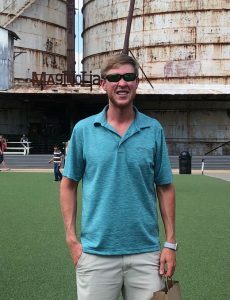 (MARSHALL) – For one Longview native who enjoys getting to know people, a satisfying job was not far from home. Clayton Brooks now brings his people skills and enthusiasm to Texas State Technical College in Marshall, where he joined the recruitment team on June 1. He is excited to be at TSTC, and he hit the ground running on his first day with a large tour group. So far he is enjoying getting to connect with students. 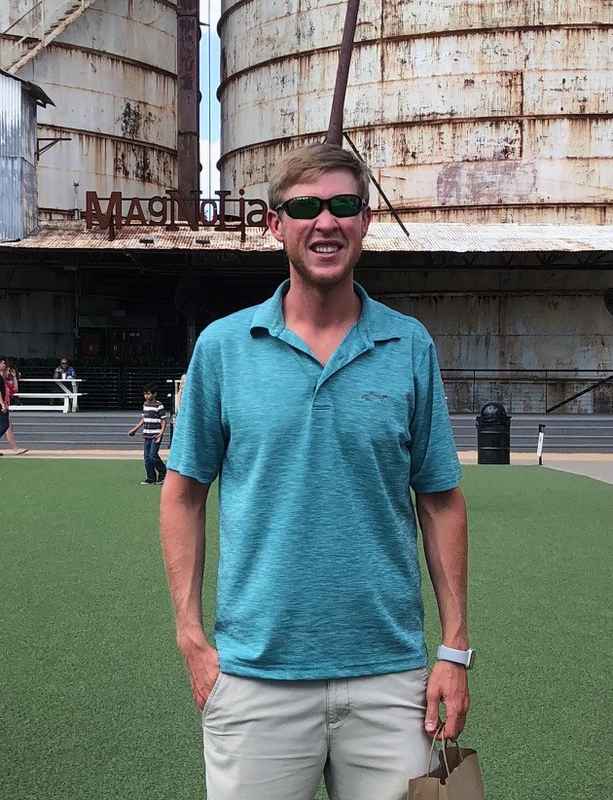 Brooks attended Hallsville High School in Longview and graduated with a bachelor’s degree in accounting from Louisiana Tech University in 2017. He enjoys the different perspective TSTC offers potential students. Coordinator of student recruitment Patty Lopez said she is happy to have filled her team. TSTC prides itself on being “a great place to work” and is currently hiring for positions at its 10 campuses statewide. For information on open positions at TSTC, visit tstc.edu/about/employment. This entry was posted in Marshall on June 14, 2018 by Debra Gonzalez.